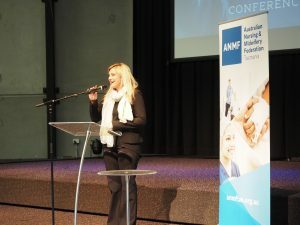 The 2019 Aged Care Conference was a huge success with more than 90 aged care nurses and care staff attending. 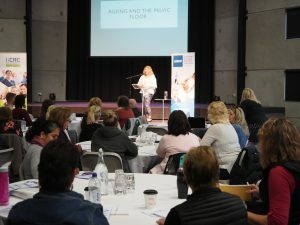 From the highly entertaining opening presentation all about the pelvic floor right through to the final presentation on the controversial topic of chemical restraint, the day was inspiring and informative for everyone concerned. 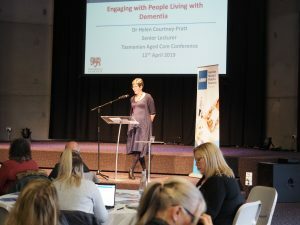 Throughout the day our organisers had some wonderful conversations from those of you at the coal face, gaining further support for our ratios in aged care campaign and learning more about the issues that may impact on you in your workplace. We also had some people express an interest in becoming a workplace representative which is fantastic. 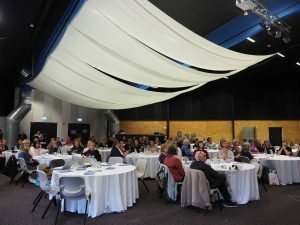 If you are interested in taking on a more active role in your workplace, please contact our Communication and Member Engagement Officer at mandy.clark@anmftas.org.au. 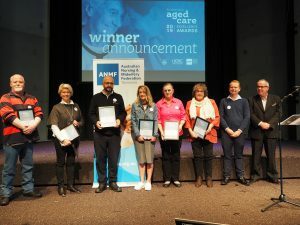 The annual ANMF Aged Care Excellence Awards were presented to nominees at the Aged Care Conference on Friday 12 April in Launceston. There were three lucky winners who each received an award and cash prize of $200 thanks to our sponsor MeBank, for their hard work and dedication in the workplace. 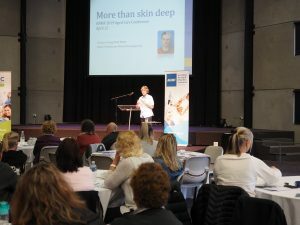 Michelle Flood was present at the conference to accept her award along with a number of her work colleagues who attended in support. The other winners have been notified and we will be arranging for them to receive their awards. Congratulations again to the winners and nominees.